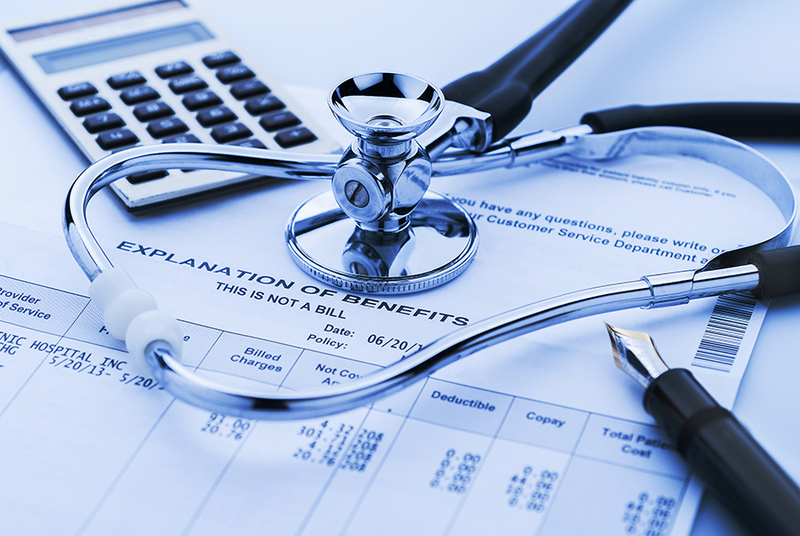 Many proponents of high-deductible insurance plans theorize that high-deductibles encourage consumers to comparison shop thereby reducing overall healthcare expenditures. With the Trump Administration and a Republican-dominated Congress looking to repeal the Affordable Care Act (ACA), also known as Obamacare, there is the concern regardless of your politics of what will become the future of healthcare. One of the biggest stumbling blocks for lawmakers with regards to Obamacare is where do you start. Do we start with improving, “repairing,” or completely replacing it? How do we defray the exorbitant medical costs without sinking the whole enterprise due to widespread unaffordability which is the current reality? One of the solutions bandied about in Congress at the moment is the idea of having high deductible healthcare plans as a way to encourage consumers to comparison shop for the lowest possible prices thereby driving down insurance costs. Regardless of the approach, it's fair to say each idea has it's own economic challenges and it's own pros and cons. In theory, the idea of high deductibles is to encourage both consumers and providers to think very carefully about what care, including what procedures, medicines, and treatments, they opt for since patients will be spending a large chunk of their own money upfront. The hard and tangible upfront costs of high deductible plans ought to encourage comparison shopping. Proponents of high-deductible plans often link the idea to the way shoppers behave in a supermarket. A consumer in a supermarket may opt for a generic store brand instead of a brand name product after comparing the two products and deciding that the generic was not only just as good, but cheaper too. The same logic applies to the healthcare market in regards to healthcare plans. Unfortunately, the healthcare market is not a supermarket. It is far more complex, abstract, and completely opaque. In other words, it is tough if not impossible for the average American, who is busy working and raising a family to adequately comparison shop for healthcare. Worse, many Americans are simply financially ill-prepared to deal with medical emergencies of any magnitude. As a result, there is evidence to suggest that the actual effect of high deductibles is to force families to put off critical health care until they feel like they can afford it which is both dangerous and counterproductive to the system as a whole. According to a study by Guardian Life, one-third of all employees with a High Deductible Health Plan (HDHP) skipped a doctor visit, delayed a recommended procedure, failed to fill a prescription, or avoided a diagnostic test (such as an MRI) due to upfront cost considerations. When patients put off the care they need at the moment, they create a butterfly effect of cascading problems that could result in exponentially more costs and a strain on the system down the line. A patient who opts out of preventative care, for example, may find himself in the emergency room using up finite medical resources and saddled with an enormous debt. No one wants that. Let's hope reason supersedes politics and we get a healthcare system that helps us rather than adds another burden. At Central Park Imaging we provide quality diagnostic services at fair prices, often thousands* cheaper than prices quoted by other clinics and health service providers because we believe in making quality care available to everyone.